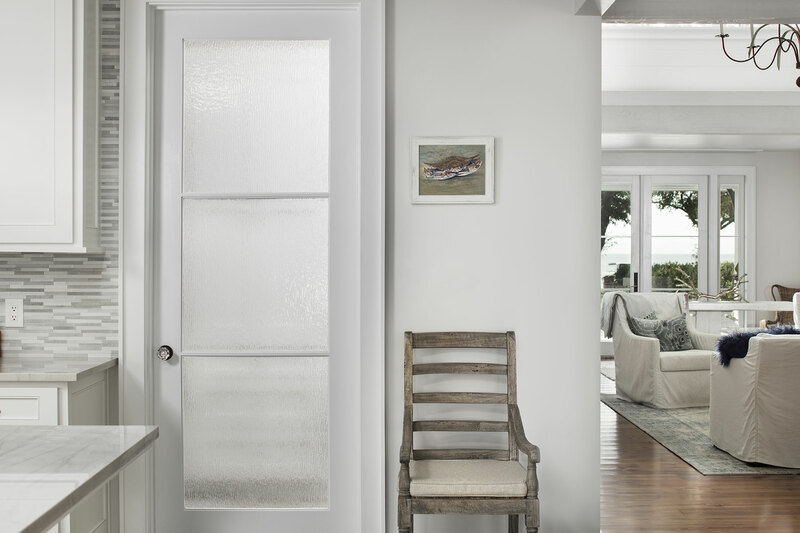 TruStile has a full line of interior doors across all architectural categories, each built to exceed the expectations of the nation’s most discerning Architects, Interior Designers, Custom Home Builders and high-end Homeowners. TruStile interior doors are made from the finest materials. Whether painted or stained we source the finest materials across our painted and stained product lines. TruStile’s name comes from our dedication to utilizing True, Stile and Rail construction across our panel door line. We believe with True Stile and rail construction you get clean, crisp architecturally-correct lines that meet the demands of today’s high-end projects. On the door styles where we do not use stiles and rails, like our Flush Wood Interior Doors, we use the finest solid engineered wood cores to ensure stability and beauty. 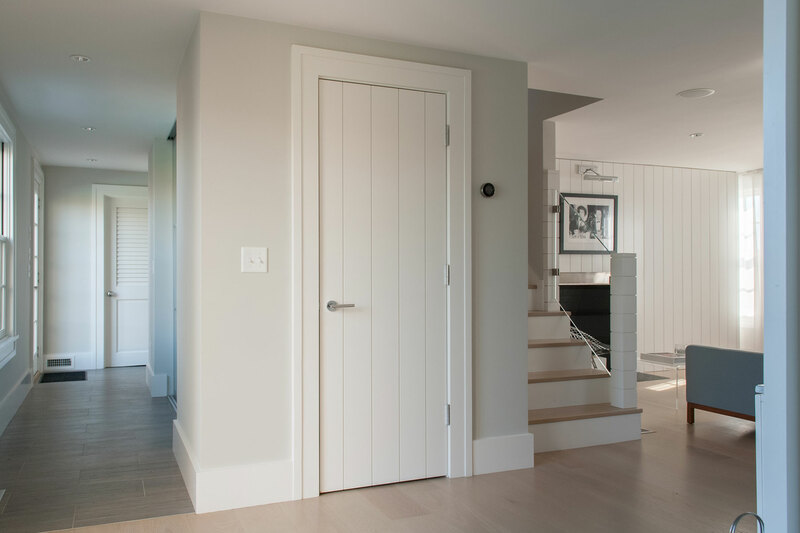 Enhancing design means having the most interior door styles and providing you with the flexibility to configure each interior door in a way that personalizes it to your project and enhances the space it adorns.